With the mission to empower young women worldwide, Bumble offers a non-judgmental, digital platform of confidence and comfort as users connect with good people all around them for work, friendship and for love. Bumble, the leading women-first social networking platform with over 50 million users worldwide was recently launched in India by global icon, philanthropist and entrepreneur, Priyanka Chopra Jonas who joined the Bumble Founder and CEO, Whitney Wolfe Herd in spearheading this mission. 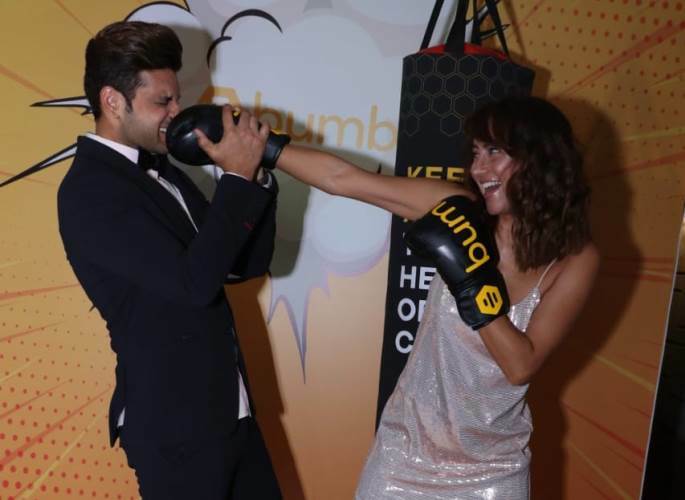 The high profile dinner hosted by ambassadors Anusha Dandekar and Karan Kundrra, was packed with Pune’s most inspiring and influential crowd including young achievers, entrepreneurs, local influencers and socialites.